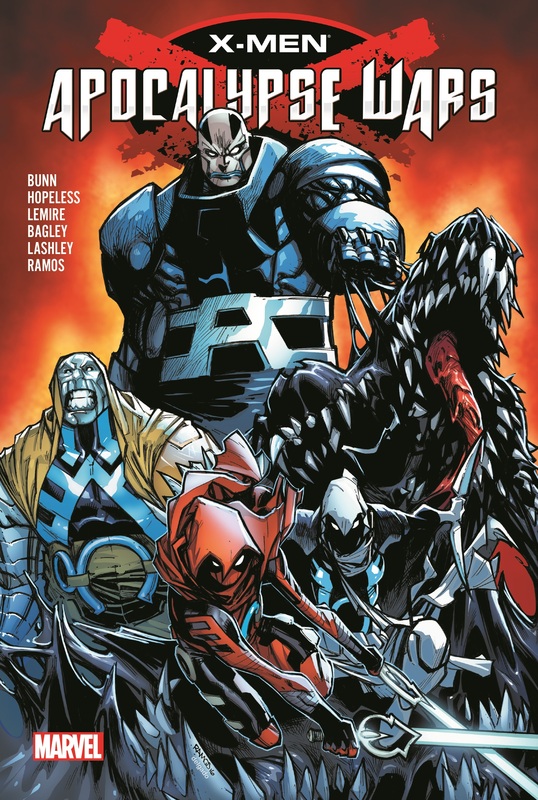 As mutantkind's oldest enemy haunts the X-Men once again, three teams face war on multiple fronts, across different eras! The All-New X-Men are on a mission to write their own futures - especially Evan Sabahnur, destined to one day become Apocalypse! Trapped in Ancient Egypt, is he willing to escape his fate by changing the course of history? 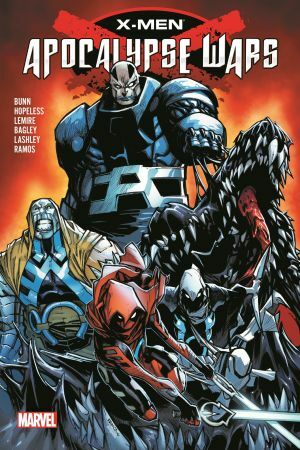 A thousand years from now, the Extraordinary X-Men are Homo superior's last hope against Apocalypse - but his newest Horseman is one of their own! And the Uncanny X-Men are drawn into the fray when Archangel once again assumes the guise of Death. 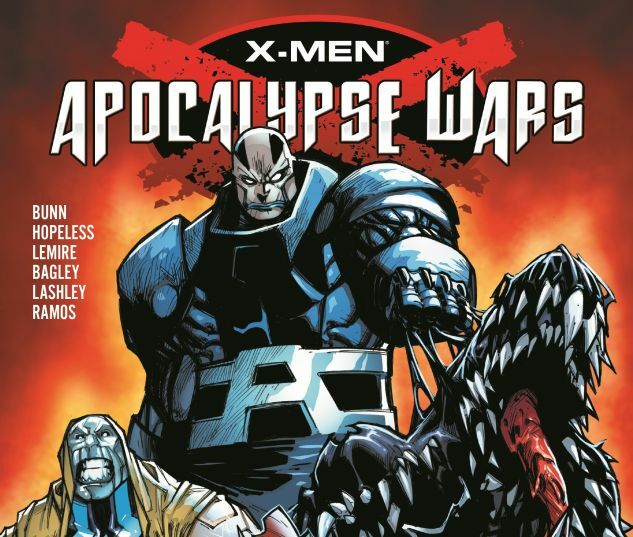 Does this mean Apocalypse is rising again in the present - or will Magneto's team face a new kind of Genocide? Collecting ALL-NEW X-MEN (2015) #9-11, EXTRAORDINARY X-MEN #8-12 and UNCANNY X-MEN (2016) #6-10.